We are Ed and Leslie Schick. We have served in pastoral ministry beginning in 1990. Our ministries included church planting in New Jersey, my wife’s home state and two churches in Michigan, my home state. In 2006 we followed the Lord’s direction into mission ministry to Poland. We took a survey trip there in June 2007. 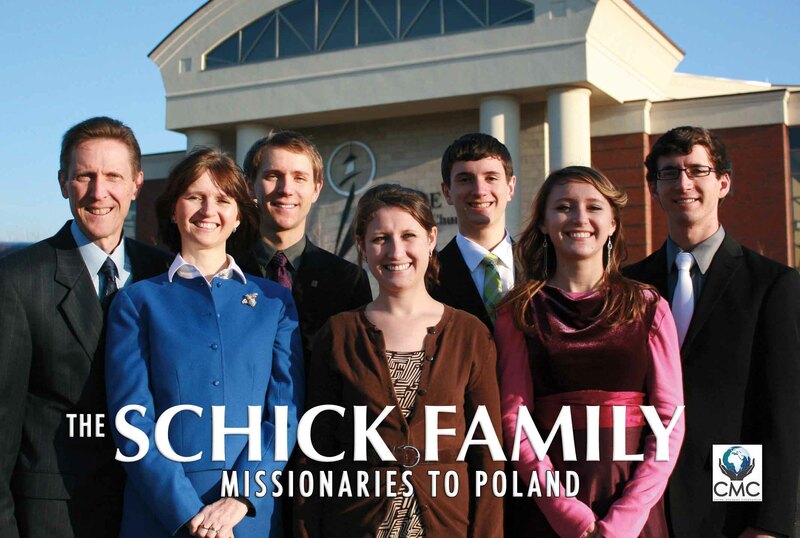 We are currently raising support; looking for a team of churches and some individuals willing to learn about our ministry, pray for us and financially support us for full-time ministry in the country of Poland.